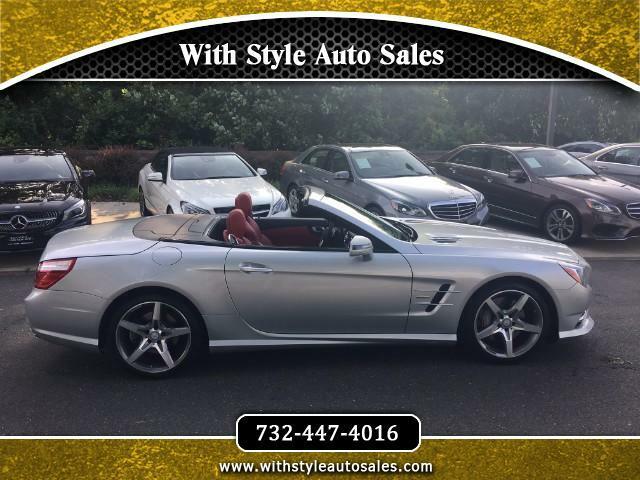 2013 MERCEDES SL550 EDISTION 1 DESIGNO IN GREAT CONDITION INSIDE OUT. CLEAN CARFAX - NO ACCIDENTS OR BODY WORK. SUPER LOW ORIGINAL MILEAGE . BEST COLOR COMBINATION BY FAR. BEAUTIFUL RED DESIGNO LEATHER INTERIOR. CAR JUST BEEN SERVICED AT A MERCEDES DEALERSHIP. CAR IS OUTSTANDING INSIDE OUT - JUST LOOK AT THE CAR.